Never Forget the Pokemon phase. Well. What a time? I was in year 1 when I got my first Pokemon card. They take up a lot of my first school memories. The tears, the tantrums, mostly down to being tricked into trading a good card for something common. There was nothing quite like it really. 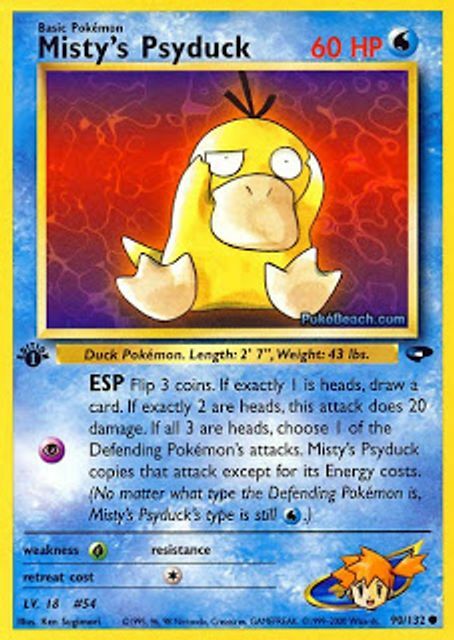 This Page displays the definitions of many different special types of cards throughout the Pokemon TCG era, click on the CLICK HERE button to learn much more about each special card.